While they may be pretty, we see them a lot on social media – photos of people traveling to amazing destinations yet posting and tagging the same tourist-trap photos over and over again. It’s time to get creative, folks! 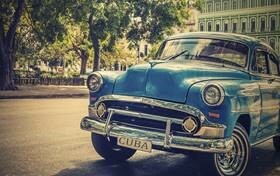 Merit Travel has rounded up a list of popular places to visit in the world, highlighting the hidden gems where you’ll be able to upscale these “typical touristy photos” to create travel envy on your feed instead. 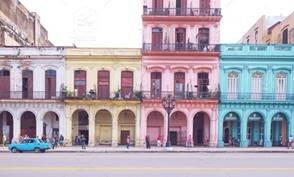 Instead of capturing a photo in front of a vintage vehicle or on a Cuban beach, opt for a photo of the colourful Havana streets. Soak up the local culture in a homestay for an immersive, authentic experience, where you’ll find snap-worthy activities that most travellers rarely ever get. 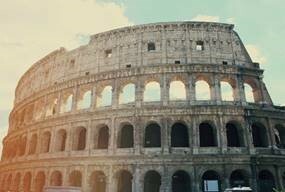 When you think Italy, the Colosseum in Rome and the river canals in Venice are the first locations that come to mind, but the South of Italy is a place you don’t want to miss. 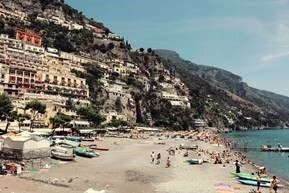 Boasting incredible coastal beauty, the scenic views here will exceed all your Italian Instagraming expectations. 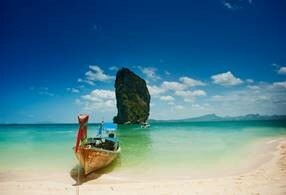 Thailand has become a hot spot for travellers lately and it’s not difficult to see why. Island hopping, full moon parties and elephant sanctuaries (and their photos) are plentiful here. 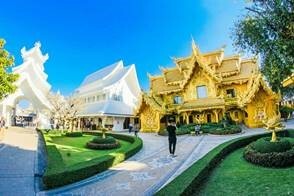 Yet many skip out on visiting places like Chiang Mai located in the North of Thailand. This is more than just a destination–it’s a spiritually transformative experience. Golden temples, hilltribe villages and local cooking classes will encourage you to find a part of yourself—plus a ton of vibrant photos—you didn’t know existed. Visiting France? Sipping wine on a picnic blanket gazing at the Eiffel Tower (while taking a selfie with your bestie) is nice, but it’s been done, plenty! 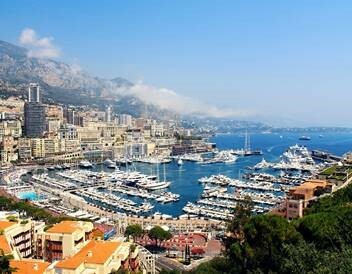 For a more luxurious and unique experience, grab the camera and venture to the southeastern part of France on the Mediterranean coast and discover Nice, Antibes, Cannes and Monaco! Hop aboard a French River Cruise and start snapping the picturesque villages, world famous wine regions and impressive views of historic cities and monuments. 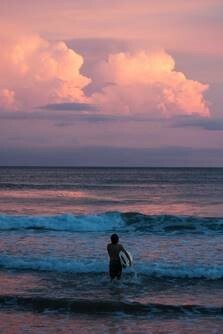 Many people travel to Costa Rica for the amazing surf that it offers. But Costa Rica is a nature lover’s paradise! 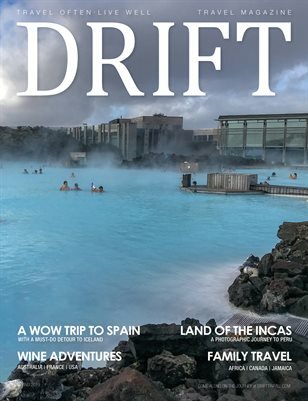 Far beyond surfing the waves, this place gives adventurers and adrenaline junkies alike unique experiences—and photos—that are sure to get your friends back home talking. Follow a trail to the base of a waterfall, melt away in a thermal spring or suspend yourself in the jungle canopy!